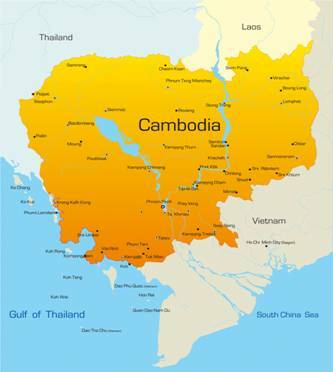 Modern Cambodia’s Emergence from the Killing Fields: What Happened in the Critical Years? Modern Cambodia's Emergence from the Killing Fields: What Happened in the Critical Years? Based on exclusive interviews with diplomats of a dozen countries, representatives of all four Cambodian factions, as well as journalists and scholars, Modern Cambodia’s Emergence from the Killing Fields provides a unique picture of the courage of the proud Cambodian people in carrying out the mandate of the United Nations’ first effort to bring peace to a country by organizing and running elections. This book identifies heroes and villains of that unique transition, a model for future situations, showing how the Cambodian people impressed the world by overcoming horrors of genocidal Khmer Rouge rule.